KERDI-BOARD Shower Curb 48" x 6" x 4-1/2"
Quick & easy to install alternative to curbs constructed out of traditional building materials. No more wood, sheathing, or hardware! This prefabricated shower curb is made of KERDI-BOARD waterproof building panel. Simply seal the joints & corners to complete the waterproofing, and you are ready for tile! You can even cut your KERDI-BOARD shower curb with a utility knife or handsaw to to fit your exact configuration. KERDI-BOARD shower curbs are lightweight, stable, load-bearing, and are designed to integrate into any Schluter-Shower system. Schluter-Shower curbs are available in mulitple sizes. 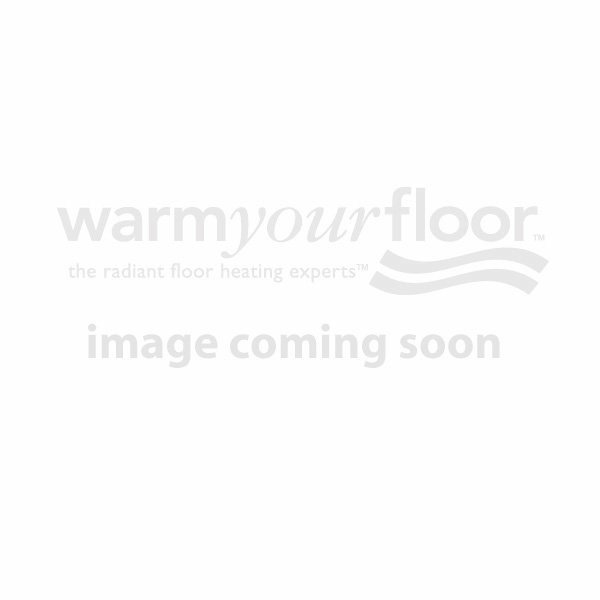 48" x 6" x 4-1/2"
You're reviewing:KERDI-BOARD Shower Curb 48" x 6" x 4-1/2"